Just as I was telling my husband our son needs new pjs and I wanted to find some cool but cute ones I found the website CrazyforBargains.com. They carry tons of great pjs for the whole family for good prices. They carry kids, toddlers, men's and woman's pajamas, robes and slippers. I had visions of matching pjs and slippers for the up coming holiday season. Call me a dork but its on my Christmas wish list. My husband might not be so willing! My sister Sam started a Christmas tradition that I love. She buys all the kids matching pajamas for all the kids to wear on Christmas morning. This year I will be telling her about Crazy for Bargains. I spent over a hour looking at all the cute stuff just for toddler boys. There was so much cute stuff to select from. I found the coolest Batman with Cape and Hood PJs for my son that I has spotted while we were shopping at the mall last weekend. They are so cute but yet so cool! Perfect for my little super hero. He loved the cape and made whooshing noises as he jumped off his ride on jet ski. He is a dare devil and it makes me nuts but he smiles so big! I found the sweetest giraffe pajamas called Lazy One Looooong Day. He LOVES giraffes his best buddy is his stuffed animal giraffe. He immediately knew what it was on his pjs he pointed and said "giafe" and grabbed his stuffed animal to show me he knew that his pjs were like his toy. He snuggled his toy all night in his giraffe pjs it was super sweet! Since he has a new found love for shoes, thank goodness since I thought he would want to be barefoot everywhere he went. I thought it would be perfect to get him some slippers. We got him Elmo slippers that he looks so cute in when he dances in the morning to commercials during the morning show I watch. He gets wild with his fancy foot work while wearing Elmo. He gets really mad if I try to take them off too. He has worn them to the store a few times when he has a melt down at me trying to take them off. I know I should not give in to that, I am learning! One of the greatest sections on the Crazy for Bargains website for me is the SALE section. Its a frugal moms haven! We found pajamas as low as $4.99! 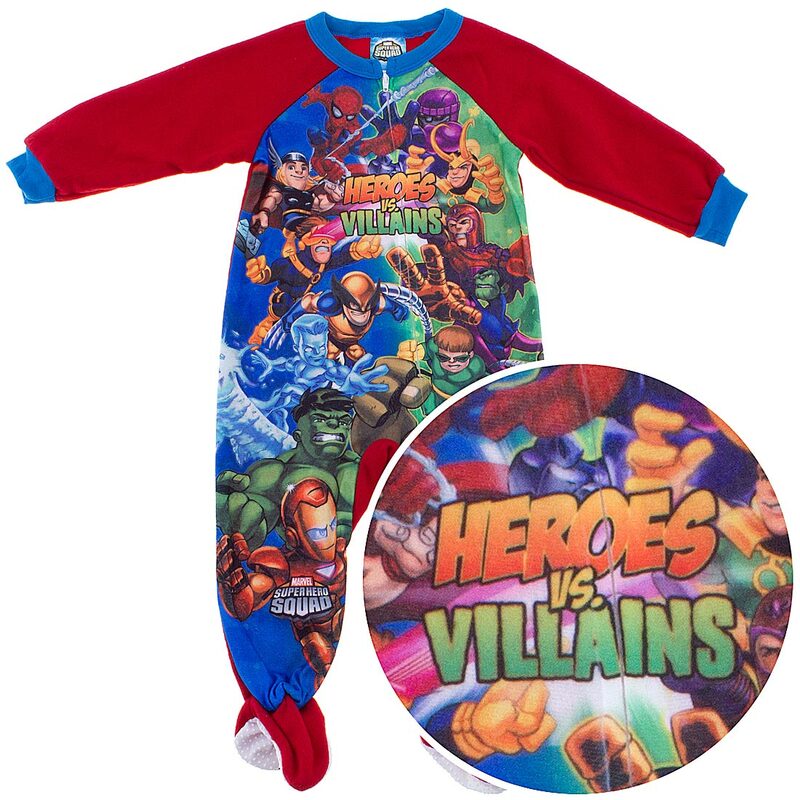 We were sent Marvel Heroes VS Villains Footed Pajamas from the sale section. I love how colorful the outfit was and my husband had fun pointing out who the characters are to our son. All of the Pajamas we were sent have held up awesome in the washer and dryer. No shrinking or fading. The selection is one of the best things about the company. For kids and adults alike there are novelty designs like Happy Faces, Sports themes, Animals and Character themes like Buzz Light Year, Super Heroes, Disney, Smurfs and many regular patterns like plaids and hearts. There is almost any type of design I could think of. 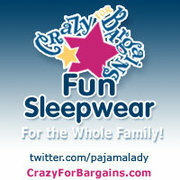 I would recommend Crazy for Bargains as a great place to find pajamas for the whole family! Win a $25 Gift Certificate with free shipping to use on any item in their online store. 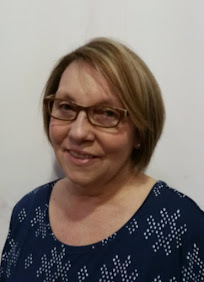 What is one item from the CrazyforBargains.com website would you love to have? Love the Black Floral Summer Pajamas for Women! i love the 'sozo monkey footy pjs'! I'd love to have the spiderman pajamas with webs for my son! I would love to get the Lego Batman Coat-Style Pajamas for my son! I like Crazy for Bargains on Facebook! I am a GFC follower! I like your blog on Facebook! I'd get the Superman pajamas for Toddlers for my son! Adorable! I'd love to have the Pink Floral Cotton Knit Nightgown for Women. I like Crazy for Bargains on Facebook (FB name: Maddie Brubaker). I follow Crazy for Bargains on Twitter (@shala_darkstone). 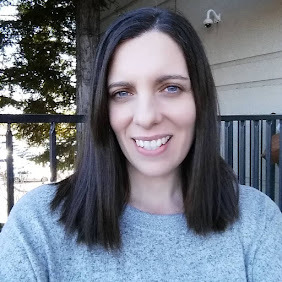 I follow Frugal Family Tree on GFC as shala_darkstone. I "like" your Facebook page (FB name: Maddie Brubaker). Love to have the Elmo toddler pjs! I'd love to get the Cat Slippers -- too cute! I'd like to get the kiss my bass lounge pants for my hubby.